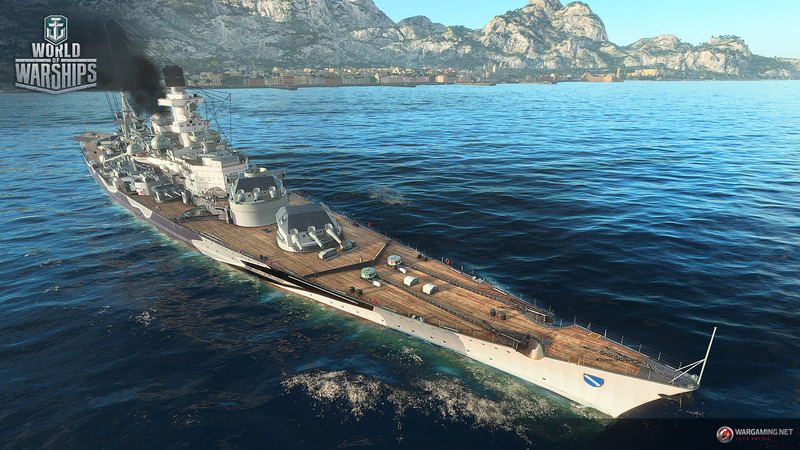 One of the most anticipated ships in World of Warships as arrived! 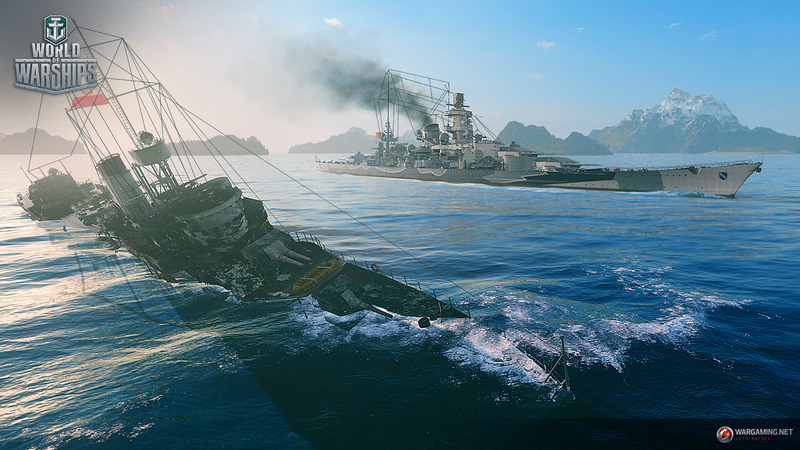 The Scharnhorst is now available in the NA Server. 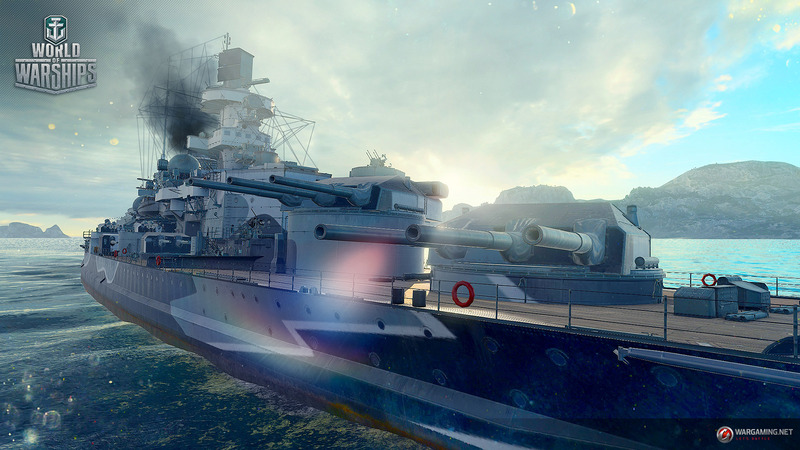 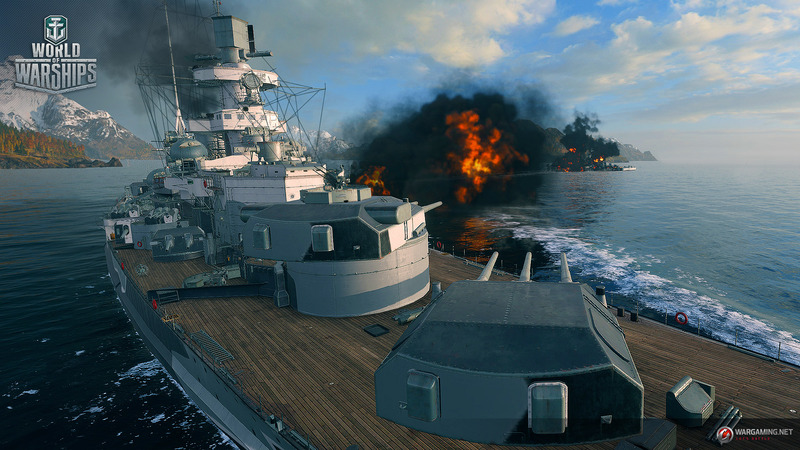 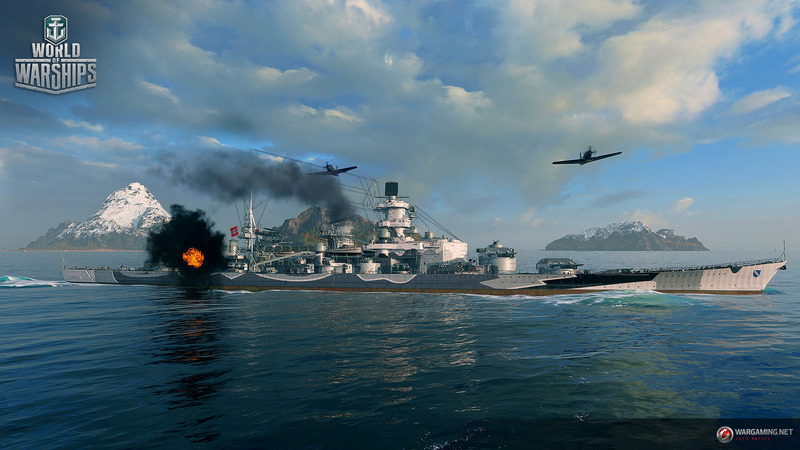 Wargaming calls it The Cruiser Hunter of the Kriegsmarine. 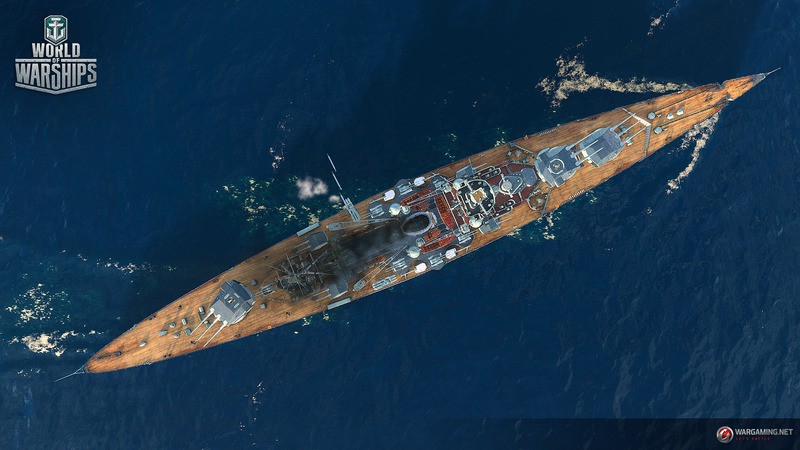 If you were waiting for this ship, hurry up because it’s only available from August 15 at 04:20 PT / 07:20 ET to August 29 at 04:20 PT / 04:20 ET.